UPGRADED with VIEWS! 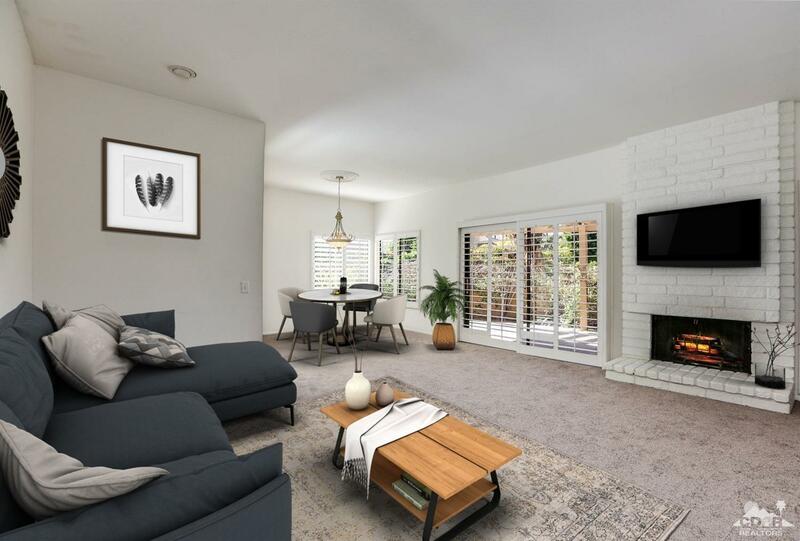 No common walls shared with this FREESTANDING condo. 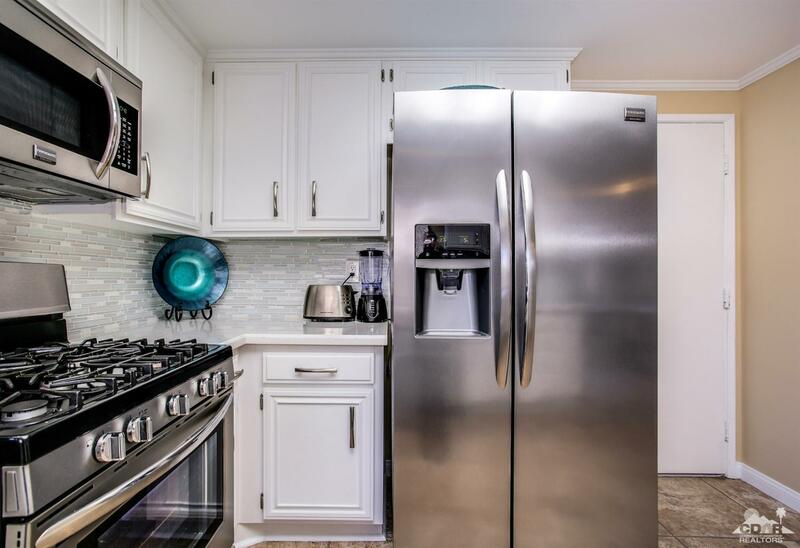 The recently remodeled kitchen features quartz countertops, stainless steel appliances, gas stove and even a nearby wet bar for HAPPY HOUR gatherings! Super clean home with large tile floors throughout. 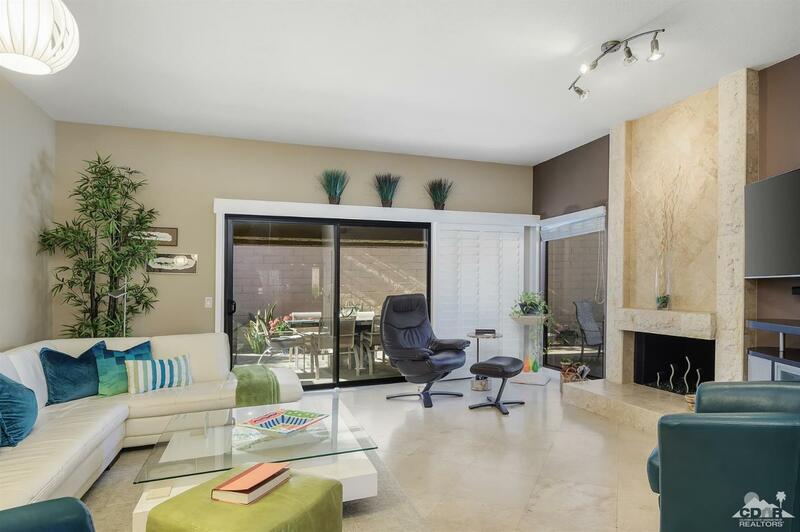 Enjoy SOUTHWEST mountain views from the large outdoor patio that backs onto greenspace. Newer HVAC system and hot water tank. 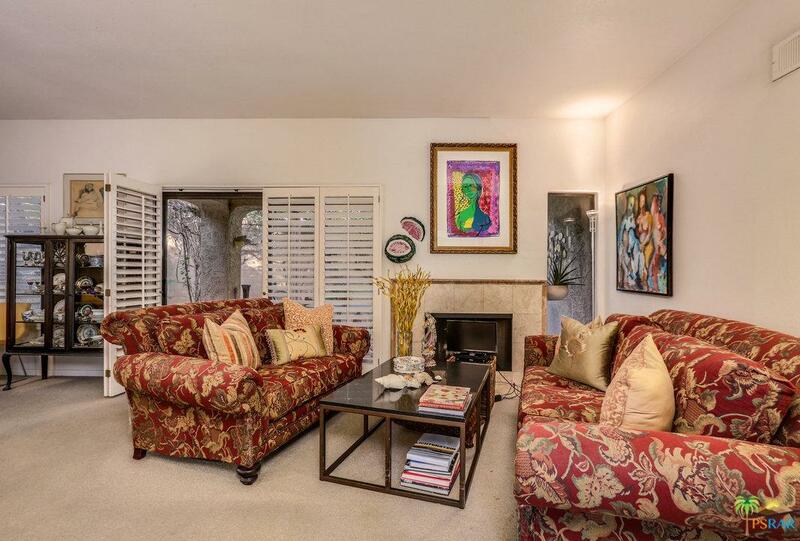 Some furnishings may be available outside of Escrow. 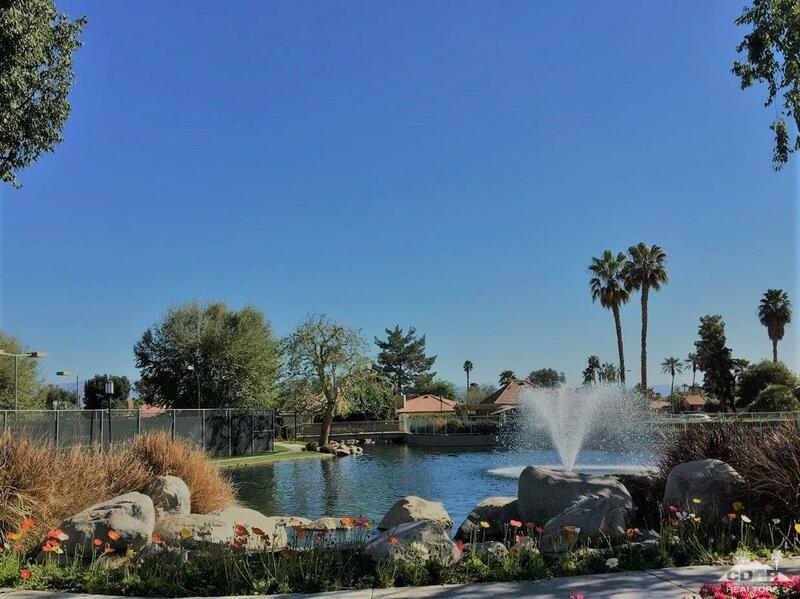 Hidden Palms is a well kept FRIENDLY low density guard-gated community of 209 homes with low HOA's and lots of green space. Centrally located, it has 4 community pools/spas, tennis & pickle ball, 3 lakes and walking paths. 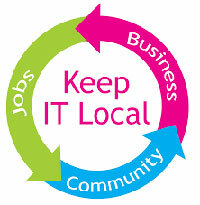 The HOA fees include common area landscaping, trash and cable TV package. 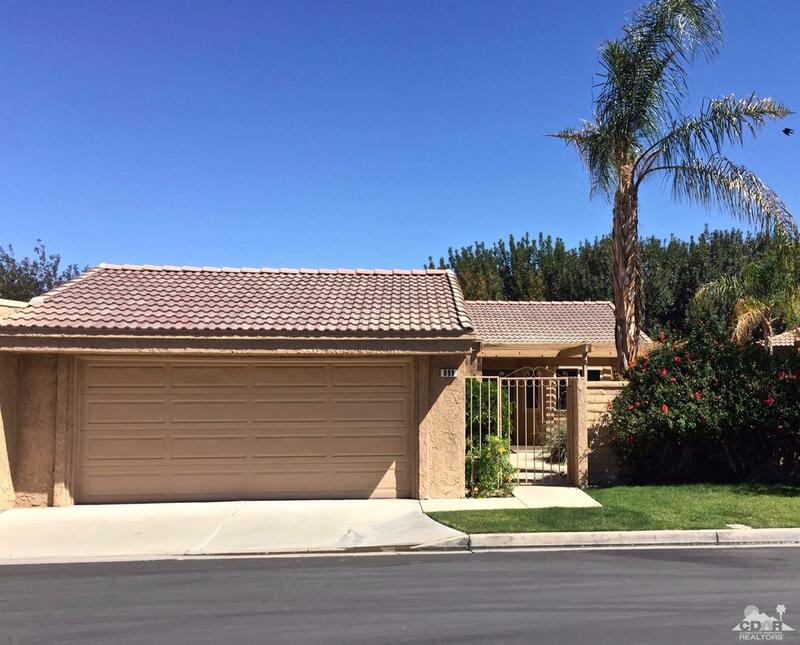 It is Centrally located in Palm Desert and close to El Paseo shopping and Restaurants. 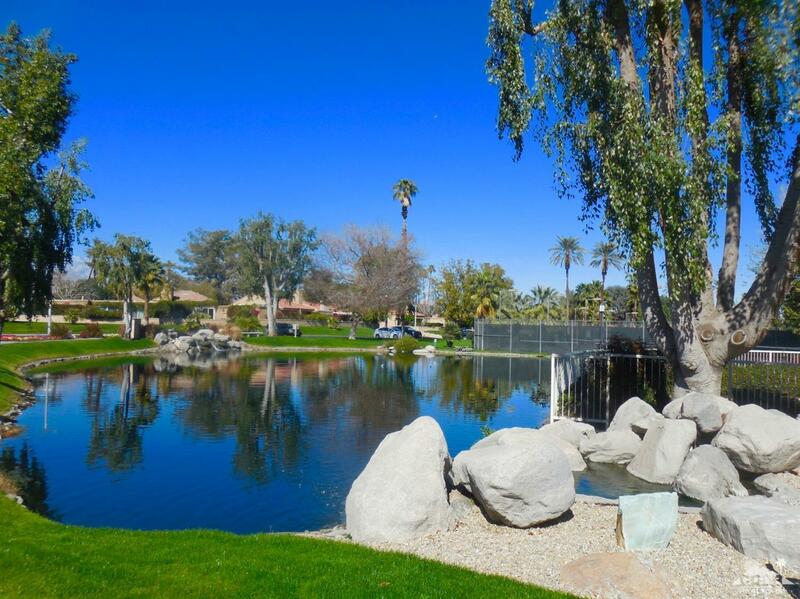 There are many Golf courses nearby and resident card holders are offered a huge discount at Desert Willow.